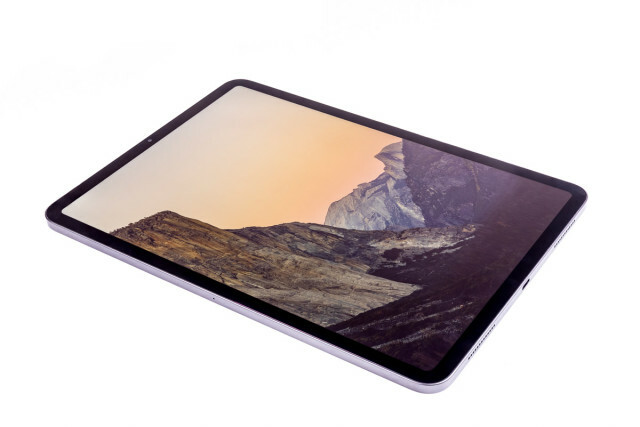 The 11″ iPad Pro promises laptop class performance in a tablet’s package. However, while the hardware should be more than capable, the rest of the environment isn’t ready quite yet for this serious photographer’s workload. 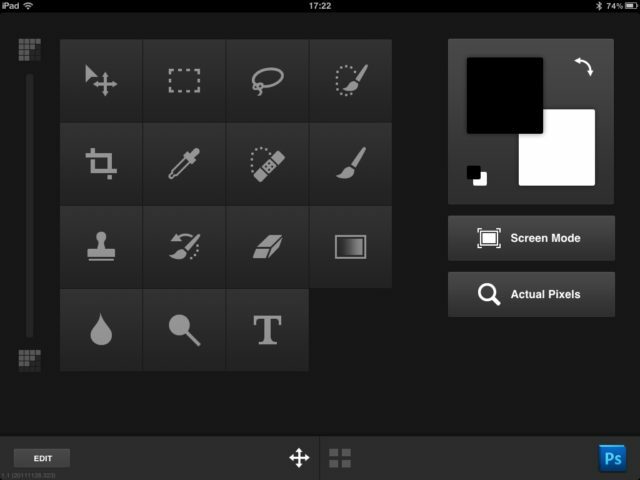 Adobe’s attempt to turn your iPad into an input device for Photoshop. An interesting idea, but one that’s hampered by the iPad’s lack of tactile feedback. I’ve written to some end about Lightroom 3 as I followed it’s progress though the public beta program. It’s now about a month after it’s release, and I’ve had enough time to come to some thoughts on the first release of Lightroom 3. Initial impressions of Adobe’s first public beta release of Lightroom 3. Impressions of Adobe’s Beta Release of Lightroom 3 after a week of use. 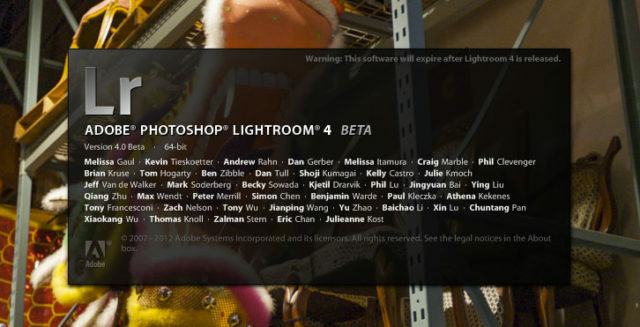 Last October Adobe released the first public beta of Photoshop Lightroom 3. At that time the beta was very rough around the edges, rough enough that I wouldn’t even use it. Adobe has since released a new beta, find out what’s changed and more inside. Initial impressions of Adobe’s Lightroom 4 Beta. 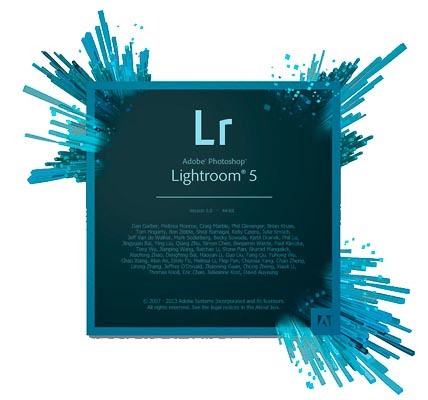 A brief look and thoughts on Adobe’s Lightroom 5. 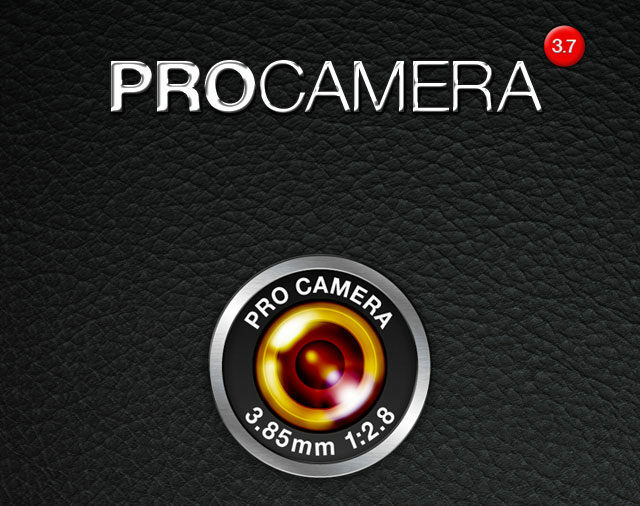 Testing Pro Camera for iOS (iPhone and iPad) as an alternative to Apple’s built in camera app. 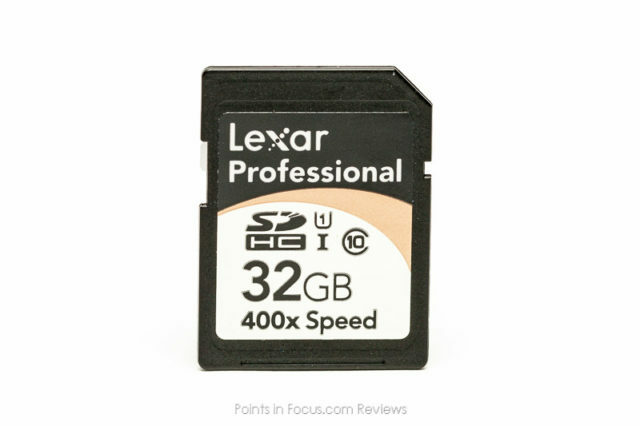 Simple testing of Lexar’s 400x Professional SDHC card. Not camera gear but potentially useful for photographers, the Thermaltake BlacX SATA hard drive dock makes backups easier, smaller, and slightly cheaper.